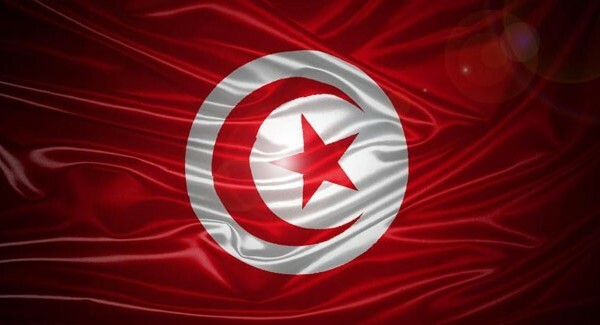 Tunisia is the northernmost country in Africa and, at almost 165,000 square kilometres (64,000 sq mi) in area, the smallest country in the Maghreb region of North Africa. It is bordered by Algeria to the west, Libya to the southeast and the Mediterranean Sea to the north and east. As of 2013, its population is estimated at just under 10.8 million. Its name is derived from its capital city, Tunis, located on the country's northeast coast. Tunisia has a high human development index. It has an association agreement with the European Union and is a member of La Francophonie, the Arab Maghreb Union, the Arab League and the African Union. Close relations with Europe – in particular with France and with Italy have been forged through economic cooperation, privatisation and industrial modernization.